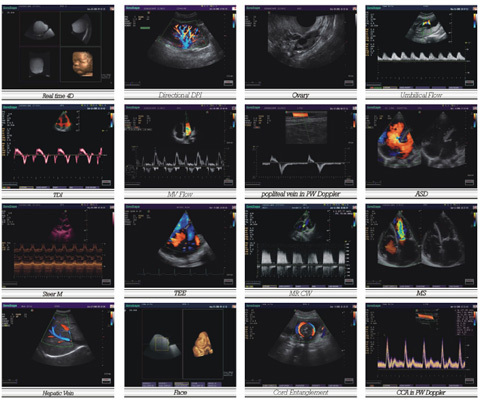 We offer the most advanced and latest in 3D ultrasound and Echocardiography. Long gone are the days where the only way to diagnosis a problem was to cut into an animal and cause them unnecessary pain and suffering. With our new state of the art machine, the probes we use are dual frequency (which means they are able to give both a clean and clear far and near sight radius) which gives us the clearest picture as possible, a huge leap in technology compared to the old probes. This new technology gives us the ability to diagnose a wide range of medical problems non-invasively. 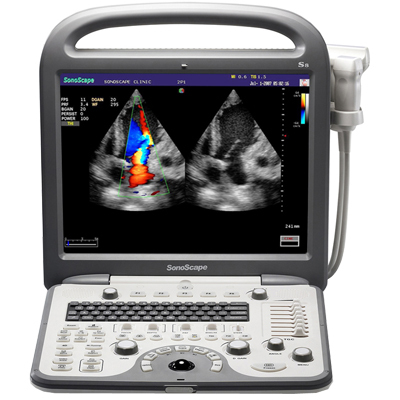 Our ultrasound machine is also able to take a look into an animal’s heart for echocardiography as well as their brains (when they are very young) in order to see if there are any abnormalities. 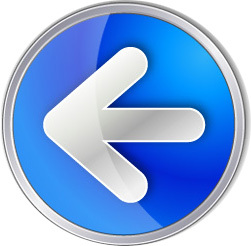 Not only that, we are also able to perform 3-D ultrasounds and email you and/or give you a CD/DVD of all of the results so that you can have a copy of your own. This means we can actually get 3-D photos of in-utero (babies still inside the womb) babies to see if there are any problems as well as for you or potential adoptive families to keep and share. Again, we spent a considerable amount of money on the latest and newest ultrasound machine; yet our cost to you will often times be much cheaper than our competition and if you have insurance, the cost may be totally covered by your policy*. 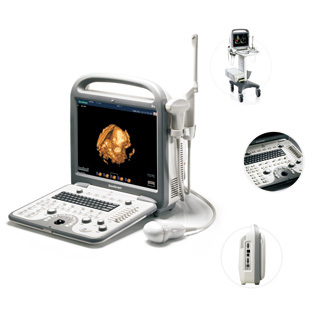 Our ultrasound machine is also very portable so we can perform the ultrasounds conveniently right in your home. 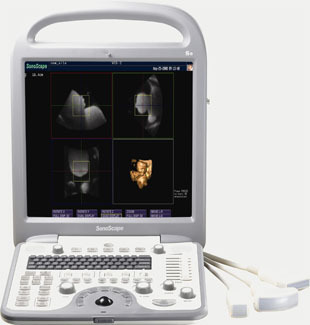 Take a look at the photos below of our actual Ultrasound machine. 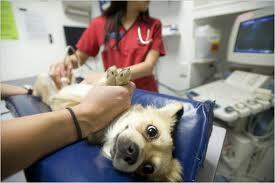 *Depending on what coverage you have, What the medical problem is, and what insurance company you have.